Here’s a fun freebie to grab at Rite Aid this week! 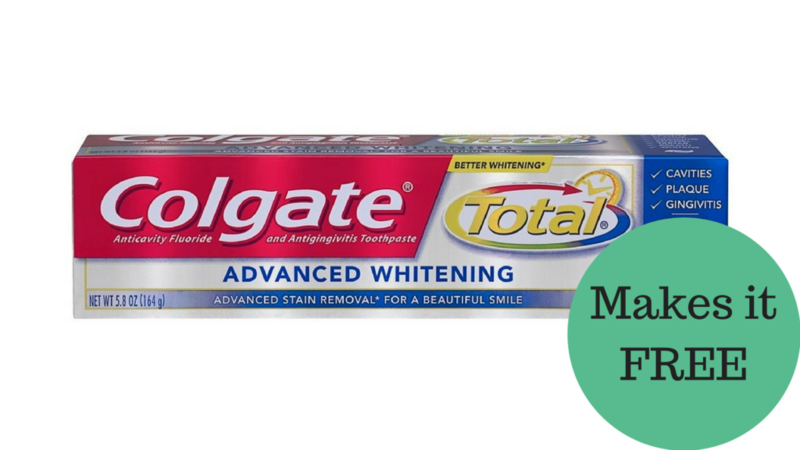 Check today’s Smart Source insert for a 50¢ off Colgate coupon to pair with a $3 in-ad coupon. This makes for free toothpaste so go ahead and grab some for yourself or to donate.